My reports are nearly always based around visiting the country or region in question and getting a bit of vineyard dirt on the soles of my shoes before dipping the quill into the inkwell. 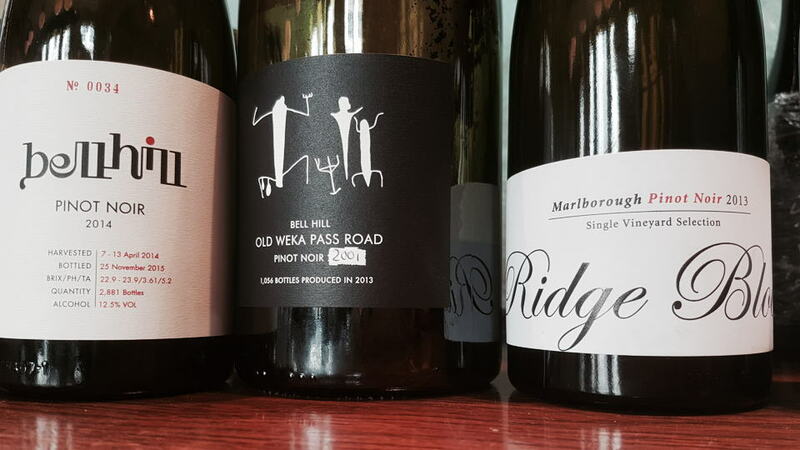 Upon joining Vinous, New Zealand came back into my purview for the first time since 2010. Its location on the opposite side of the world meant that finding time to visit this year was not quite as easy as nipping down to Bordeaux or Burgundy on the daily easyJet. With a long-haul trip already booked to South Africa, I decided to wait until 2019 for the 24-hour flight to New Zealand. Nevertheless, I was intrigued to see how the wines have changed in the intervening years. I anticipated receiving up to 100 wines, maximum, for this interim report. Instead, I received over 400. Readers should view this article as an update. Yes, some major names are missing, and I realize there is less background information than readers have come to expect. Nevertheless, I take the view that something is better than nothing. Why not update readers with tasting notes from recent vintages? 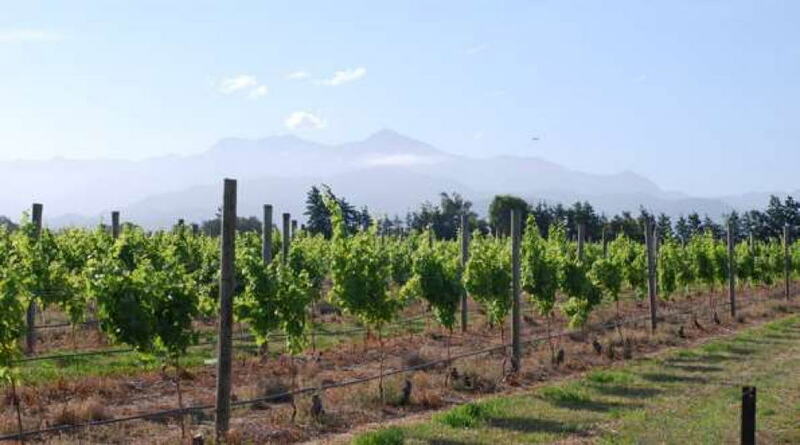 So let’s go ahead with this tranche of tasting notes, because they contain a number of important names - Rippon, Felton Road, Te Mata, Craggy Range, Ata Rangi and Escarpment, to list but a few. One that is intentionally omitted is Kumeu River. This is because I undertook a major retrospective with Michael Brajkovich in London that deserves a standalone article. Bell Hill was one of my discoveries on my first trip to New Zealand. It was interesting to revisit one of their older vintages, a 2001 in magnum. For now, I will just offer a general overview. I am sure there is much to discover when I eventually land at Auckland airport. In the meantime, I give you 400-odd tasting notes that include larger commercial brands such as Brancott and Villa Maria, and smaller growers such as Rippon and Felton Road, mainly current releases and one or two older vintages for good measure. New Zealand, I will see you in the not-too-distant future.